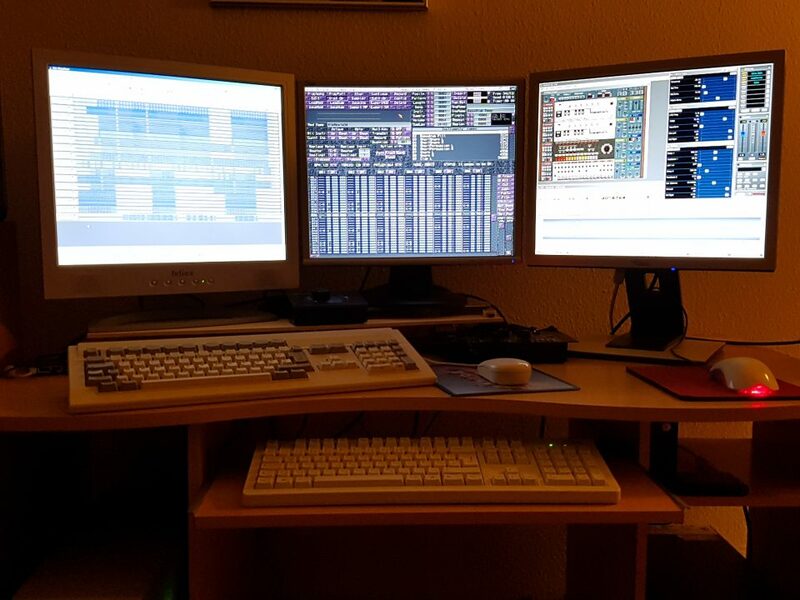 When you get to know bands that uses Amiga for making music. 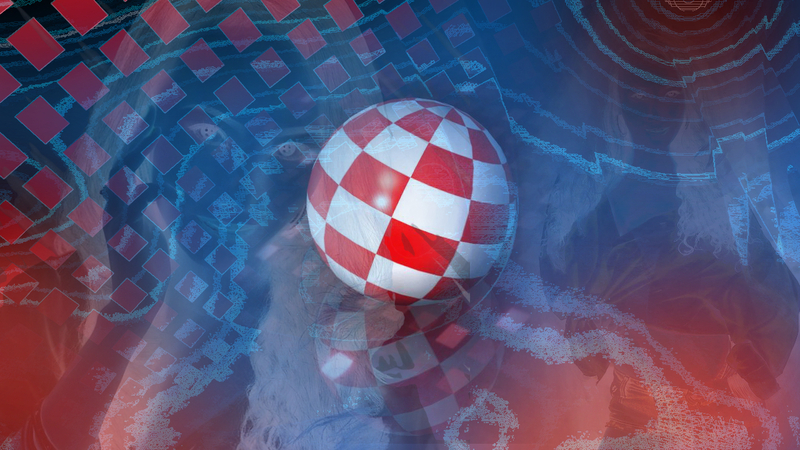 Then every Amiga heart can melt a bit. 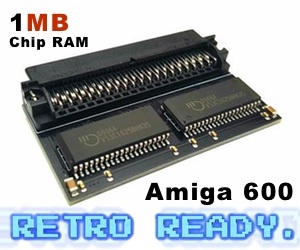 And it warms especially much when the music genre that you love listening to, is what the Amiga band makes! Psyria is such a fantastic band, that creates awesome dance music with Amiga, that you can read about here. 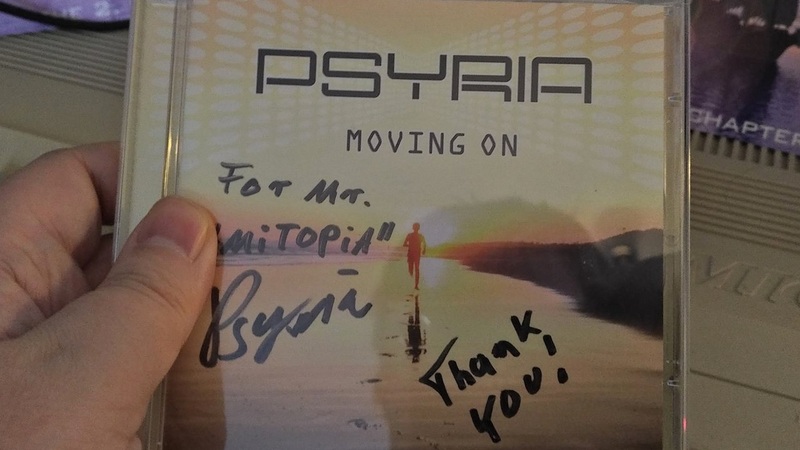 Not only is Psyria a great dance music artist. But he also gave Amitopia TV the very first license to use commercially made music. 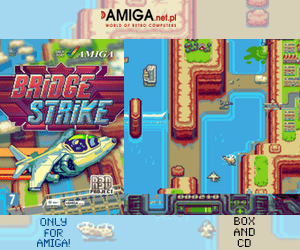 Before him, Amitopia TV used Amiga MODs and music from Amigaremix.com ! The second artist after Psyria was Blue Metal Rose which is known as Blue May Rose today. To help him even more. Amitopia put an advert for free on the website to help him sell his new album. Just listen to the nice compilation that he made in our interview with Psyria here.